At the outbreak of the Civil War, nearly everybody was caught up in patriotic fervor. Many women supported soldiers through knitting and sewing needed items, growing food, making bandages, gathering medical supplies, and more. But others wished they could be closer to the fight. These women defied society's expectations and bravely chose to take on more dangerous, unconventional roles. 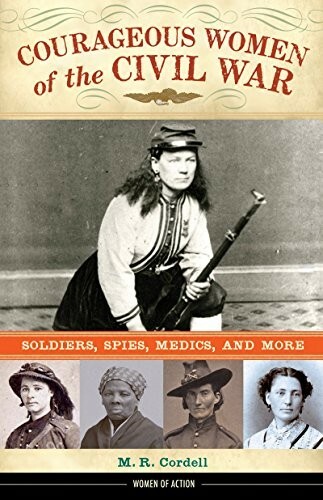 Courageous Women of the Civil War reveals the exploits of 16 of these remarkable women who served as medics, spies, battlefield helpers, and even soldiers on the front lines. 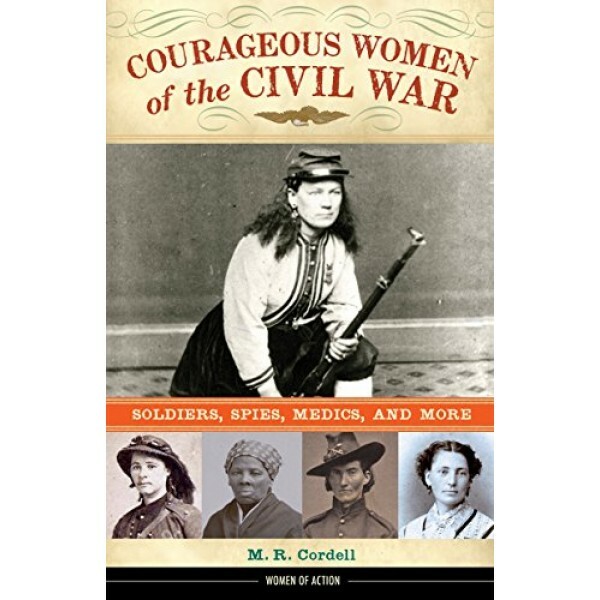 Meet fascinating figures such as Maria Lewis, a former slave who fought with the Union cavalry as it swept through Virginia; Kady Brownell, who supported her husband's Rhode Island regiment as a vivandiere; and Mary Carroll, a Missouri rebel, who forged a copy of a jail cell key to break her brother out before his scheduled execution. These and other little-known stories are told through gripping narrative, primary source documents, and contextualizing sidebars.